Nexus Mods’ new donation system letting creators at the site get paid for their mods is now live. Nexus Mods’ new donation system letting creators at the site get paid for their mods is now live. As Kotaku reported last year, the program awards points (redeemable for cash) to users based on the number of unique downloads they get. 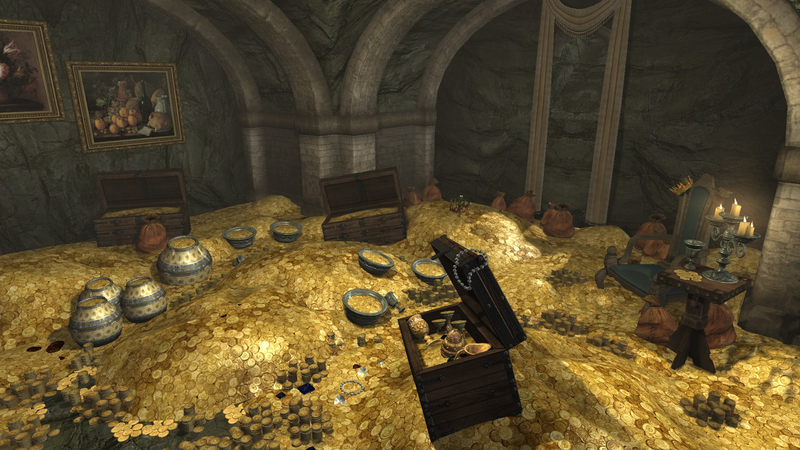 Nexus Mods has committed $100,000 for the program’s first year.